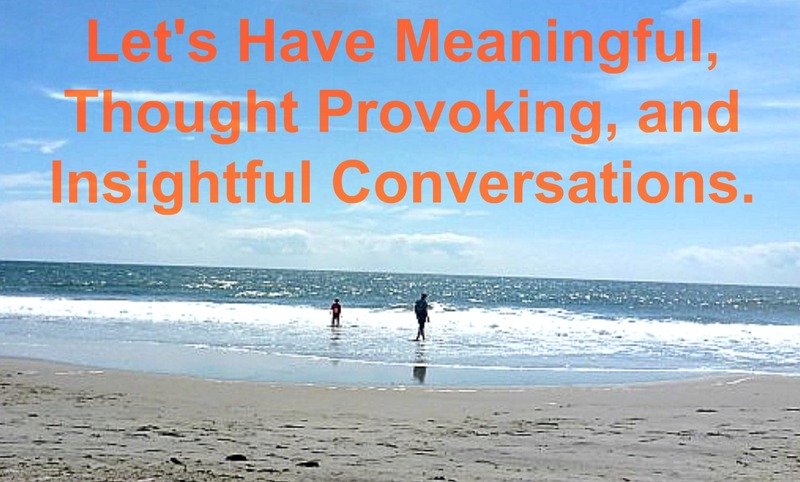 Where Has All the Conversation Gone? I communicate with people all day. I compose and reply to emails. I chat via Facebook. I send text messages. I send inmail via LinkedIn. Hell, I even Tweet occasionally. But, I rarely have conversations. Deep and meaty conversations. Isn’t love like a candle? Loving one person doesn’t mean loving someone else less. Think about it. Did you love your first child less after you had a second child? 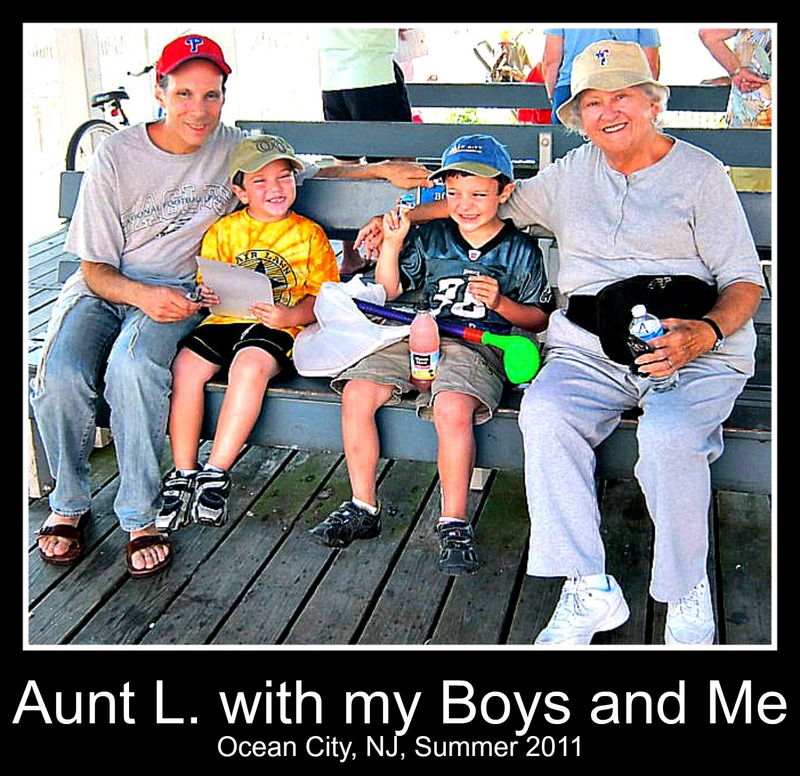 My Aunt L. is very ill. She is at the point where her family and friends are more concerned that she is not in pain than the status of her various ailments. Sure, we pray for a miracle but accept reality. As you can imagine, it is a sad time for the family. However, I don’t want to be maudlin. Instead, I want to think about lessons I can learn from my aunt. While there are many lessons I have learned from my beloved aunt, there is one in particular I want to focus on. That lesson is love. My Aunt L. is like that candle. She is a mother, grandmother, and great-grandmother to many. And she loves them all not to mention her siblings and their families. They are all wonderful in her eyes. No not perfect but lovely. So lovely and she loves them. 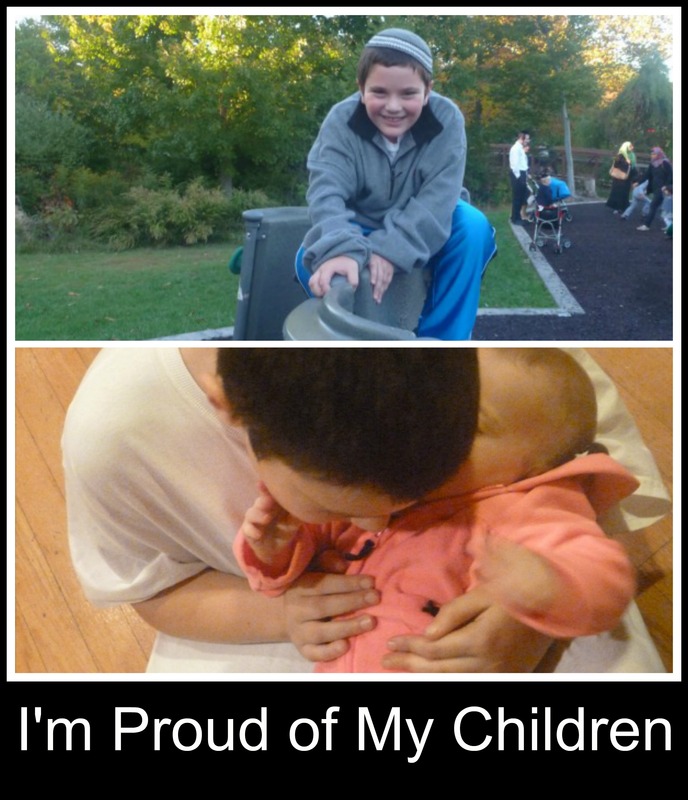 In my dad bloggers Facebook group, Lee posed the following question: What is something you are proud of your kids for? Lee got some interesting responses: Confidence, imagination, independence, excitement over learning, being a good example, excelling in school despite outside challenges, genuine love of friends and family, hardworking, etc. I didn’t hesitate in my response. I’m proud of my children’s sense of empathy. At least two other fathers also mentioned feeling pride over their child’s empathy. Clearly, it’s a trait, we, as parents, value. It sounds simple enough. Understand people and treat them accordingly. But is it simple? If it truly were so simple, would we parents be so proud when our children display it? So, empathy may not be so simple after all. Since parents do value empathy, a logical question is: Can we teach our children to be empathetic? I’d like to say Ms. MMK and I taught our kids to have empathy. I think we’re pretty nice people… at least sometimes. I’d venture to say we are both people who appreciate others and recognize emotions in others. Yet, I can’t think of a certain way we’ve taught our children to have empathy. No, unless you count the times we’ve said “be nice,” as teaching empathy, but what parent doesn’t say that? Hi, I’m Brian, and I want attention. Hello, I’m inside the head of Brian Williams. Shhh, I hear something. What’s that? Oh I can make it out – it’s saying: I Need Attention. No, no, no,I’m not inside the head of Brian Willaims’, NBC Nightly News Anchor. So, I don’t know why he fabricated a story about his time in Iraq covering the way. For those who don’t know the details of William’s ever changing detailing of the event, check out this story. I want to know why. Here is a man who seems to have the respect of the viewers. He comes off as a regular guy. You know the type: someone anyone could sit down with, have a beer, and discuss life. Inevitably, disagreements would arise as they would between any two people. Yet, can’t you imagine ol’ Brian and you talking it out. And even if you don’t come to a consensus, you could at least respect each other’s opinion. 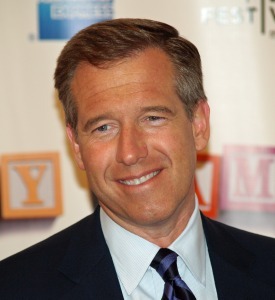 You would walk away from the conversation thinking that Brian Williams is a good guy.